The church began as a Southern Baptist mission in 1970. Nearly two years later the mission was constituted into a church, since known as First Baptist Church, and a building was purchased at the present location of Second and Scott. 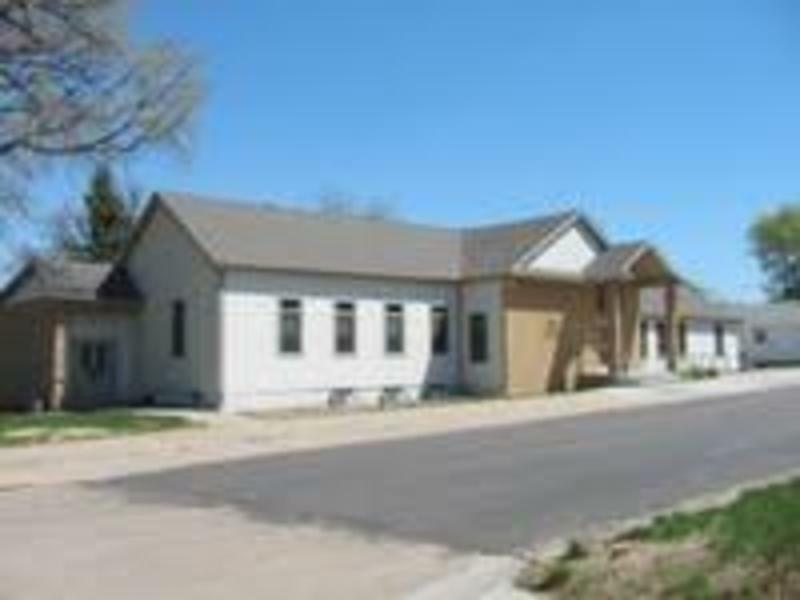 In 1998, work began on a new sanctuary, basement, kitchen, and fellowship hall. Members decided to do much of the work themselves and to remain debt-free, making the process challenging. According to church members, the opportunities for fellowship and depending on God to provide have been incredible faith-builders for the congregation. Youth and children ministries include: Awana's, a Bible-based scripture memorization program; Fifth Quarter, a time of food, fun and fellowship for high school and junior high students after home football games; and Youth Fellowship. At First Baptist Church, the doctrines of grace are preached as individuals are taught from the Bible.